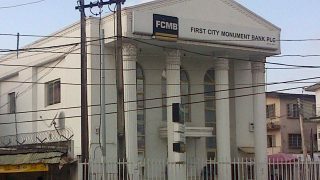 First City Monument Bank (FCMB) has organised a programme in a series of free training interventions in its impact-planning project for small and medium business owners.This is in pursuit of the lender’s resolve to support and nurture small and medium enterprises to achieve growth and stability in business. 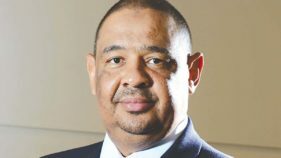 The Managing Director of First City Monument Bank (FCMB), Adam Nauru, has urged banks and other financial institutions in Nigeria to brace up to the challenges of international trade and commerce by collaborating more with other stakeholders to tap into the opportunities in the sector. 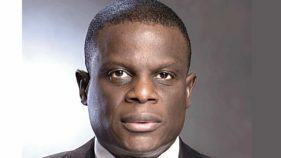 The initiative tagged: “FCMB Education Advisory Service”, is in partnership with MOD Group, an international education promotion and marketing company with operations in Nigeria and West Africa sub-region. The first draws of the “Millionaire Promo Season 5” by First City Monument Bank (FCMB), across the country, have produced four customers of the lender as millionaires. 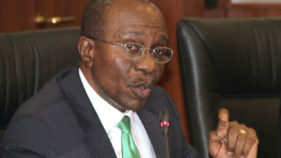 First City Monument Bank (FCMB), has been awarded the International Organisation for Standardisation (ISO) 9001:2015 certificate for Quality Management System. 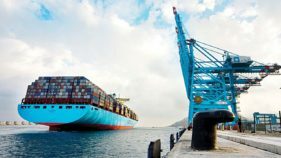 The Nigerian Export Promotion Council (NEPC) has commended First City Monument Bank (FCMB) for executing initiatives that drive export trade, particularly non-oil exports in the country. 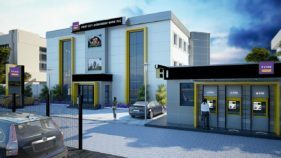 First City Monument Bank (FCMB) has opened its Flexx Hub, a specially designed automated branch to cater for the banking needs of students on campuses, at the Lagos State Polytechnic (LASPOTECH), Ikorodu.